Welcome! From Sharon Stewart, Owner, Managing Director and Head Instructor of Yin Personal Safety Solutions. Sharon Stewart has over 29 years experience training in martial arts. She has taught martial arts, personal safety and personal empowerment to the community for 26 years. 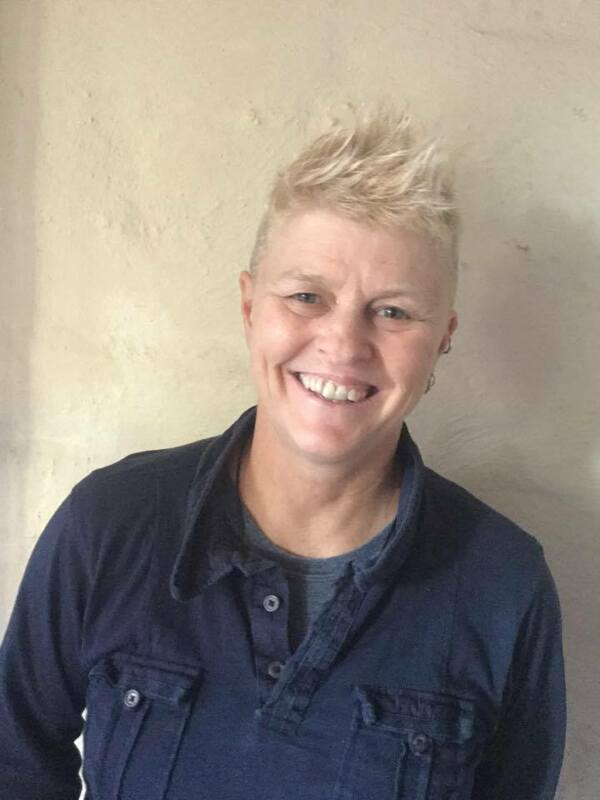 Sharon recently completed a 3 year contract as a Project Officer in Domestic Violence at Victim Support Service Inc and has worked as a TAFE Lecturer in Women's Education in South Australia. Sharon has numerous qualifications, among them are that she has a Degree in Adult Education, Certificate 4 in TAE (Training & Assessment), Certificate 4 in Women's Education, Degree in Interior Design, is an accredited Coach with the Australian Sports Commission Active After Schools Communities, qualified Fitness Leader and licensed Security Officer. Sharon has also completed her Diploma of Counselling. Sharon has her Black Belt, Aikido; Black Belt, Doce Pares Eskrima; Black Belt equivalent, Wing Chun Kung Fu. Sharon is a mother and has been for 22 years.